If you hear gurgling or water in the pipes of your bathroom that could be a sign that you are in for some major plumbing issues. Be aware of what your pipes sound like normally after a flush or a shower. If you hear any other types of sounds it is better to call a plumber to come check out the piping before you have an even bigger mess on your hands. If you notice that your water pressure has dramatically dropped, or that all of your drains are taking an extra amount of time to drain, this could be a key hint that your pipes are compromised. Having one drain that is slow could just be a clog but the presence of multiple drains in the house having issues can mean that there is a much bigger problem. If you are determined to do it yourself when fixing a plumbing problem make sure to give yourself a time limit to restore water to your home. If your family is suffering from not being able to use the facilities or having to shower at the neighbor’s house you may want to call in a professional to help you finish the job. Homes need regular access to water and having water unavailable to your family is a good sign that you need some extra help. 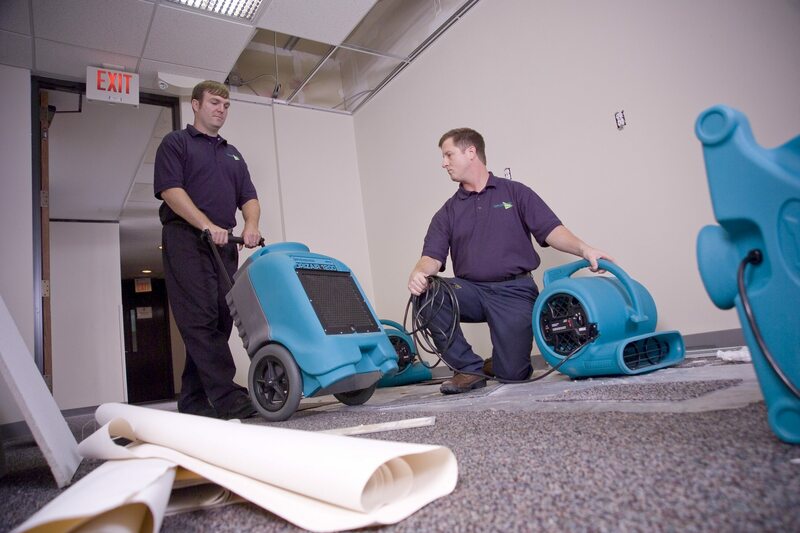 Don’t let a small problem become an even bigger issue when a pipe bursts and causes indoor flooding. Calling a professional plumber to check out your plumbing is an easy way to prevent the need for emergency flood repair services. If you do find yourself needing help after a DIY project gone bad, consider calling the emergency flood repair experts as ServiceMaster of Charleston.